DAVID LE/Staff photo. 5/20/15. 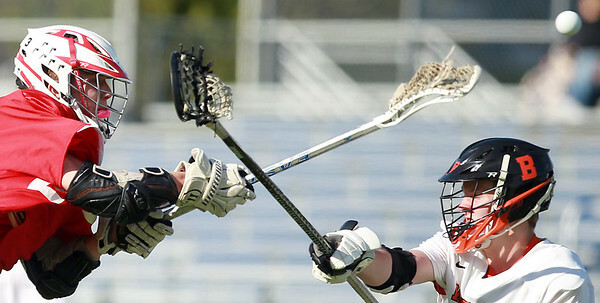 Masco sophomore attack Thomas O'Keefe, left, rifles a shot past the outstretched stick of Beverly junior defense Ryan Garrity during the second quarter of play in the North Shore Cup.